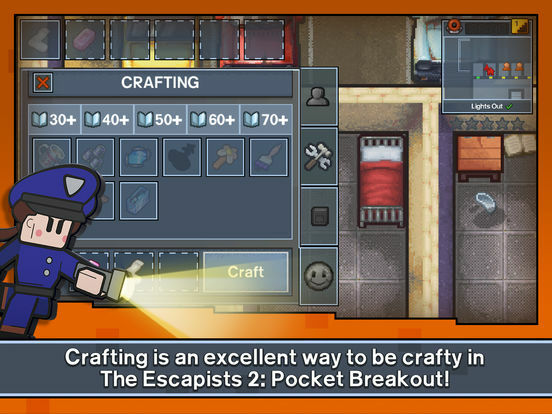 It’s time to Escape all over again in the Escapists 2: Pocket Breakout! 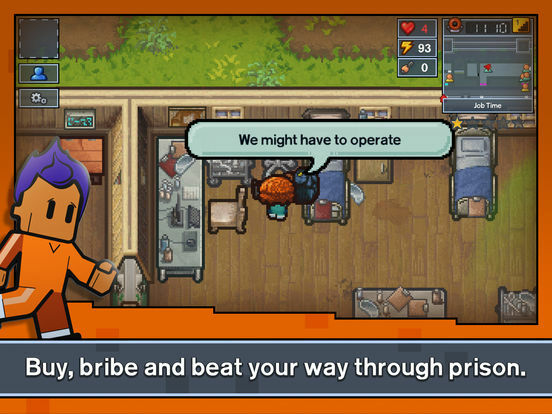 Risk it all to breakout from the toughest prisons in the mobile world... 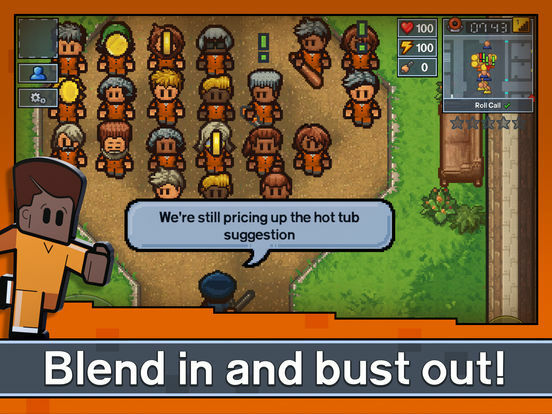 Create your own con with hundreds of customisation options and jump into The Escapists 2: Pocket Breakout. 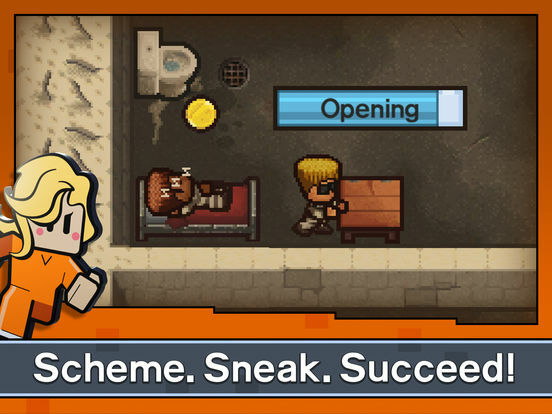 Explore the biggest prisons yet, with multiple floors, roofs, vents and underground tunnels. You’ll have to live by the prison rules, attending roll call, doing prison jobs and following strict routines; all the while secretly engineering your bid for freedom! 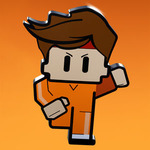 Unite with up to 3 of your friends to create the ultimate escape with local multiplayer. By working together you will be able to create even more elaborate and daring plans! 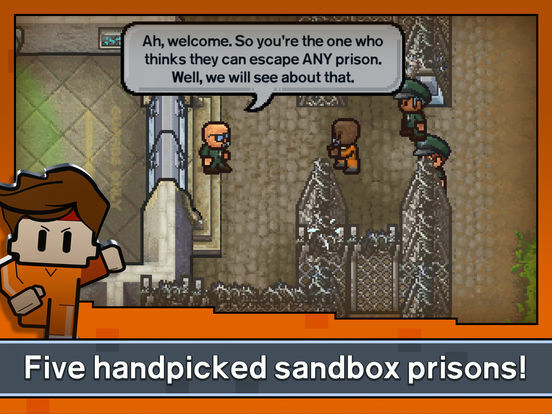 All in all, not only that The Escapists 2 is a great piece of software by itself – it’s also a phenomenal port and a worthy addition to our mobile gaming libraries. 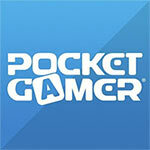 Highly recommended to all gamers who know that, in order to fully appreciate your freedom, you first have to lose it.